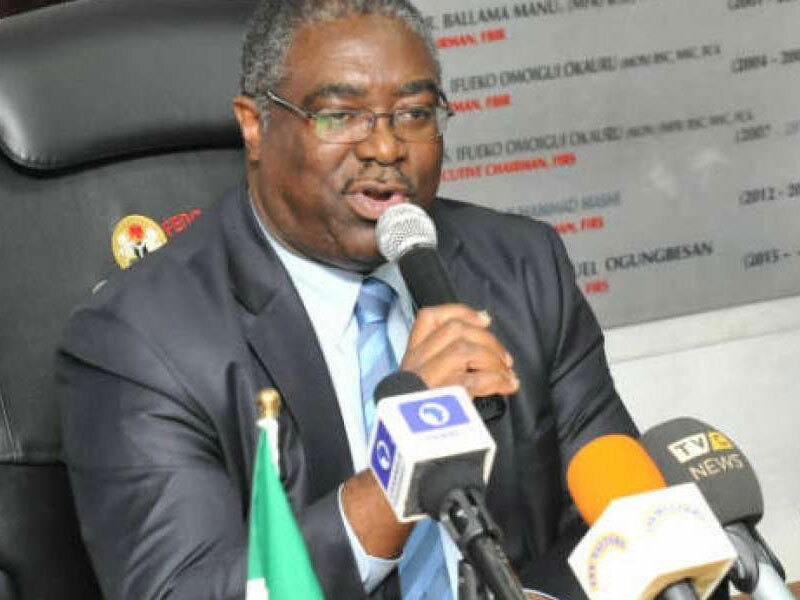 The Executive Chairman of the Federal Inland Revenue Service (FIRS), Mr. Babatunde Fowler, has said the agency has generated N5 trillion by the second week of December 2018, and is at the verge of hitting a target of N5.3 trillion at the end of the year. THISDAY gathered that if FIRS achieves the N5.3 trillion revenue target, that will be the highest revenue ever generated by FIRS in history. The highest revenue in FIRS history, it was gathered, was the N5.07 trillion generated in 2012. This year’s generation of N5 trillion by the agency is significant as it was at a period when oil prices oscillated between $50 and $70 per barrel. Crude oil price was at an average of $100 to $120 per barrel between 2010 and 2013. Speaking yesterday at the induction of new members of the Joint Tax Board (JTB) in Abuja, Fowler said FIRS has been able to record significant achievements following maximum support from the presidency, Ministry of Finance, the JTB and other taxation stakeholders. “This year, the FIRS, with the support of the presidency, Ministry of Finance, the JTB and other stakeholders, has been able to generate up to N5 trillion. We believe that we should be able to close at least at N5.3 trillion, which should be the highest in the history of FIRS. 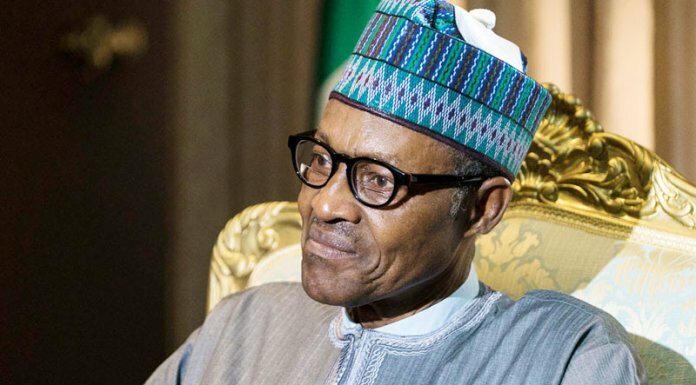 “And we believe that with that additional revenue, the state and federal governments would be able to provide more services and more development to the people of Nigeria,” he said. Fowler urged the new inductees to equip themselves with new ideas and embrace the Information and Communication Technology (ICT) to be able to face the reality of revenue collection in the ever-changing society. Fowler said, “I see it as a privilege to be addressing this class of inductees today as history has chosen you at this critical point in time in our country’s development to steer the ship of sustainable revenue generation. “While preparing for this occasion, I came across an observation by the American inventor and author, Ray Kurzweil, where he noted that the rate of scientific and technological change is exponential rather than linear. This observation pre-supposes that the better part of applied wisdom requires that in our journey of life, we are capable of identifying the most apt moment to know at what point to adapt to the ever-tumultuous sea that modern existence represents. The FIRS boss also stated that as global society continues to transform in structure and process, especially with new technologies and ways of doing things, the role that has been presented before tax administrators in an emerging economy such as Nigeria were quite enormous. He said rather than being overwhelmed by the rapid changes of the 21st century, taxation stakeholders should remain undaunted and see the opportunities that are possible to us as a people in general and as tax administrators in particular. According to him, “Developments in global politics and economics indicate a trend towards increased de-emphasis on proceeds from oil and other commodity exports. Huge investments are being made every day by more advanced economies towards seeking alternative energy sources; and sooner rather than later, oil as a mainstay of the country’s economy will indeed no longer be sustainable, it is just a matter of time. “The JTB presents a unique platform for you to be that change. Your positive actions as the drivers of revenue generation are capable of achieving much impact. They are capable of providing the much needed funds that will provide the care that saves the life of that infant who is born in the remotest parts of Birnin Magaji in Zamfara State. They can provide the funds that ensure that a disadvantaged little child can have access to free quality education in a government- funded public school in Ijesa-Isu in Ekiti State. Your actions as drivers of sustainable revenue generation in your respective jurisdictions beyond the bigger picture can achieve the little things that bring about great outcomes in the life of a nation. Fowler added that the modest achievements his agency had been able to accomplish in terms of internal revenue growth in recent time were strong indications of the immense possibilities before the stakeholders. “We are encouraged that the results of the nine-month period in 2018 indicate that we shall be breaking new boundaries by full year,” he added.